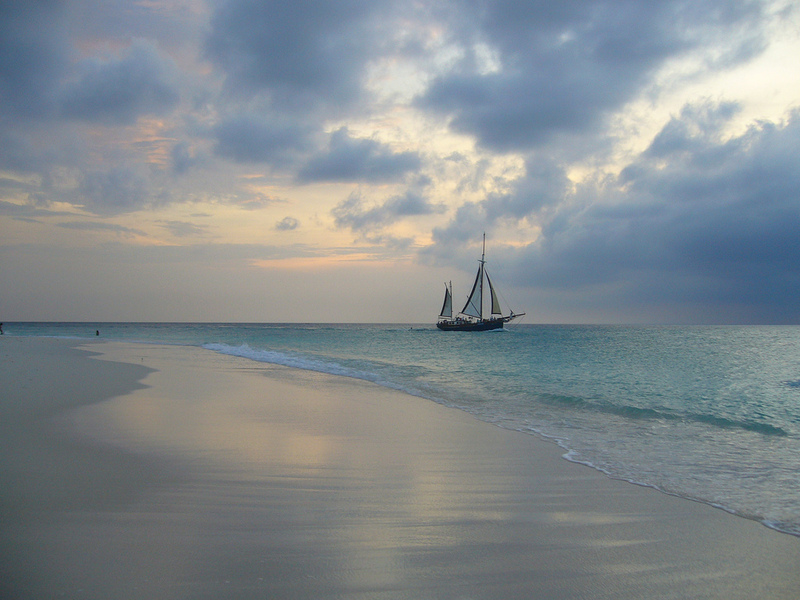 Radio Amateurs members of Bavarian Contest Club will be active from Aruba Island, IOTA SA - 036, in CQ WW WPX CW Contest 27 - 28 May 2017 as P44X. Team DJ4MZ, DL5KUT, DL5RMH, DL6RAI. Before and after contest they will be active as P4/DJ4MZ, P4/DL5KUT, PJ4/DL5RMH, P4/DL6RAI. Sven Lovric, Kampenwandstrasse 13, 81671, Muenchen, Germany. P4/DJ4MZ, P4/DL5KUT, P4/DL5RMH, P4/DL6RAI via home calls. 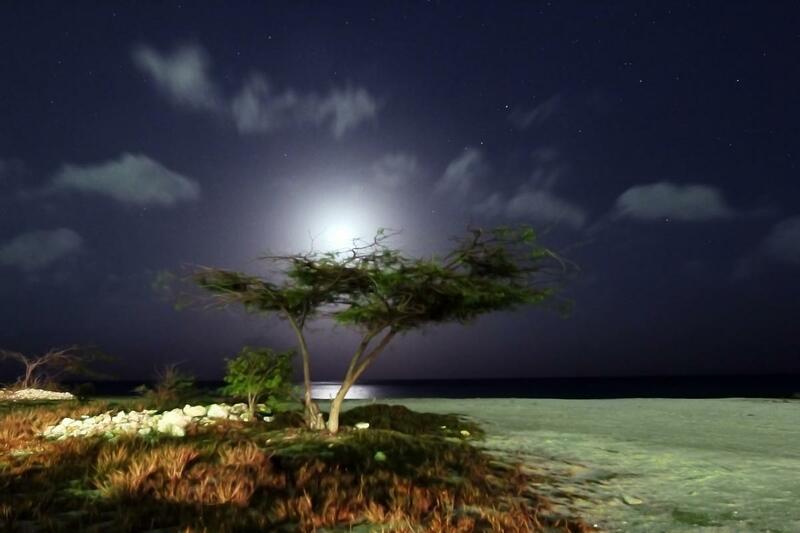 Moonlight, Aruba. Author - Valentin Lyakhovich. 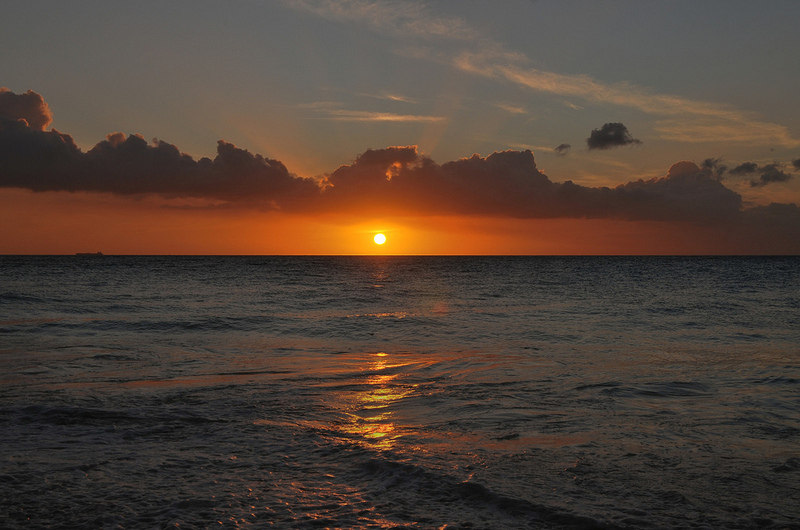 Sunset, Aruba. Author - zpics. P44X. Where is Aruba located. Map.